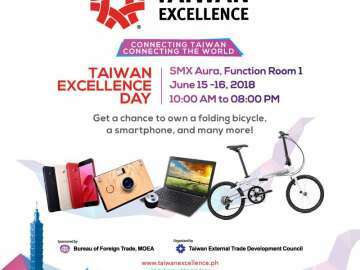 Latest US based tech lifestyle brand arrives in the Philippines. 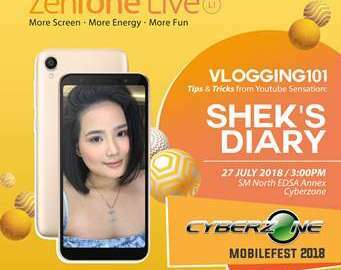 Last November 22, 2018 at Glorietta Makati, Philippines. Hosted by Bea Benedicto the Avita grand launch, together with social media influencers and Rapid Manila crew awesome dance performance on video-photo above/below captured by fellow astig vlogger Lariza Garcia. 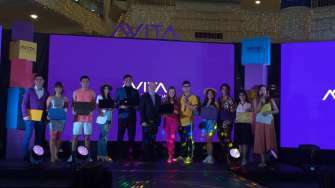 They have lots of surprises, even gave Avita laptop worth 50k to social media alpha who posted with the hashtags #AvitaPhillippines #LiveitUp #ColourYourLife because they believed that technology shouldn’t just define you but also reflect you. 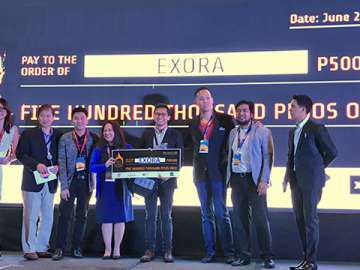 Alex Chung its CEO of Nextsgo Co Ltd, believes that there’s a very very exciting about Avita launch in the Philippines as he defines Avita as young, energetic, personalized and smart driven. They want to do something what giants can, what is very fruitful, they want to satisfy all the customers need as a company promise. After a successful intro in HK, Indonesia, SG, Thailand and Taiwan. 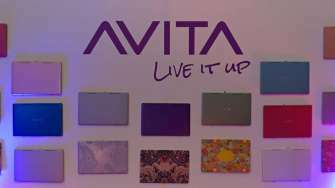 Unveiling Avita Liber, a stylish brand of laptop that combines fashion and performance. Kaymen also did the 6 drop test that amazed me most which as the usual things happens to our device. As it Fall from our workstation table as you accidentally slapped it from a table or by walking fast in stairs. Even being put in a freezer with extreme cold temperature and still working. I remember horrible story about my macbook pro left at my car trunk all day in an open parking, then its battery bulges because of extreme Manila heat condition. I think is what the public need, practical at the same time durable kind of laptops. Those 13 and 14 inch variants of laptops with core i5, i7 that can stay cordless for up to 10 hours and memory of up to 512gb. And also offer higher version to boost your complicated operations and visual content increasing demands. It also have fingerprint reader for your security so you can log in easily with out password but safe all the time. 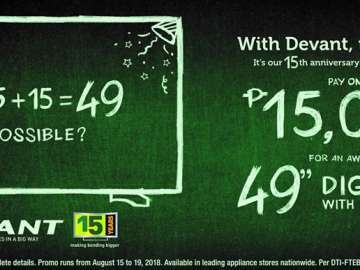 Ranges from 19,900 – 64,990 pesos, available in multi colors at 20 branches of Octagon Computer Superstore nationwide from early December 2018. Visit avita.com and nextsgo.com for more info.